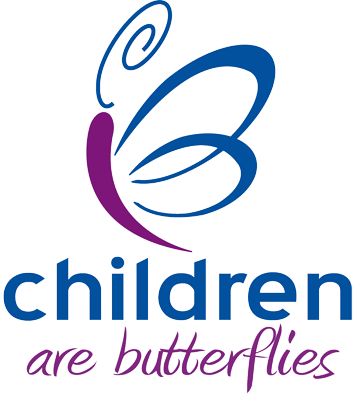 It’s been a busy few weeks for our supporters, and it is getting harder to keep the website up to date, so we thought it best to start regular round ups of fundraising activity to keep everybody up to date, and to make sure we give all the exposure they deserve. 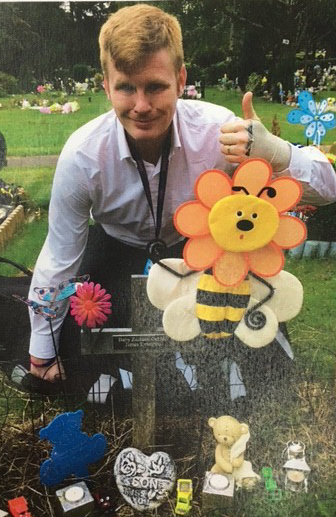 Russell Errington Raised a fantastic amount of money in memory of his Son. 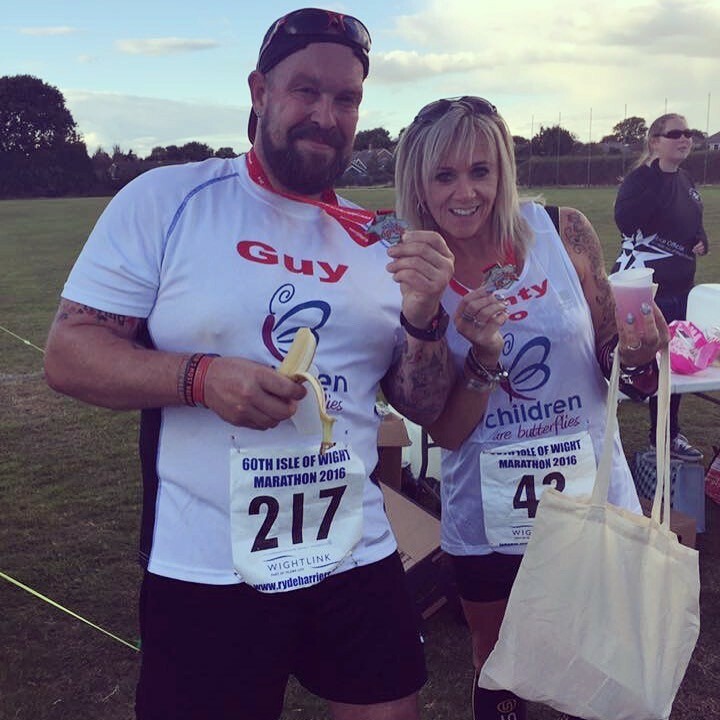 Russell completed a gruelling 10 kilometre Winter race ‘The Wolf Run’ in memory of his little boy Zachary. 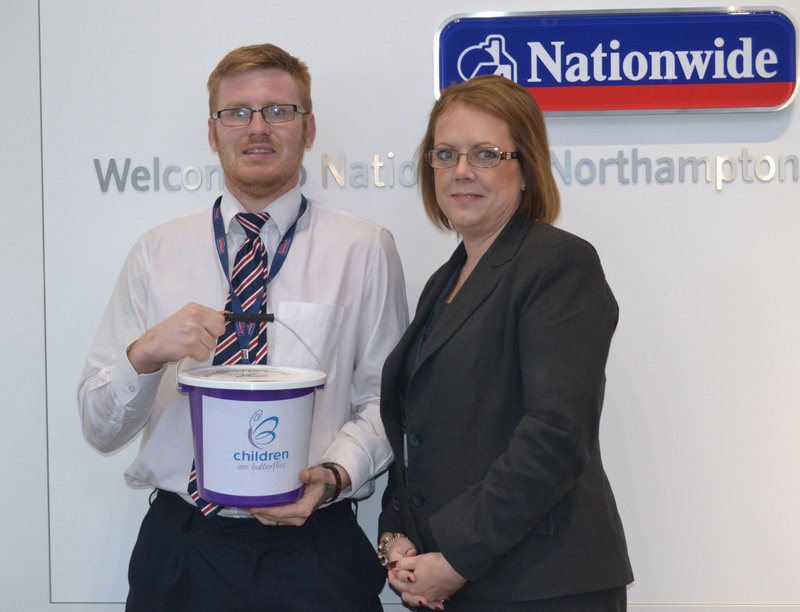 Russell along with the support of Nationwide raised a massive £372-50 for our charity. A special thank you to Russell for his commitment and hard work and to all those who sponsored him. In memory of Poppy Sydney Willis. Sunday 9th October 2016 was a big Day for The Willis Family. 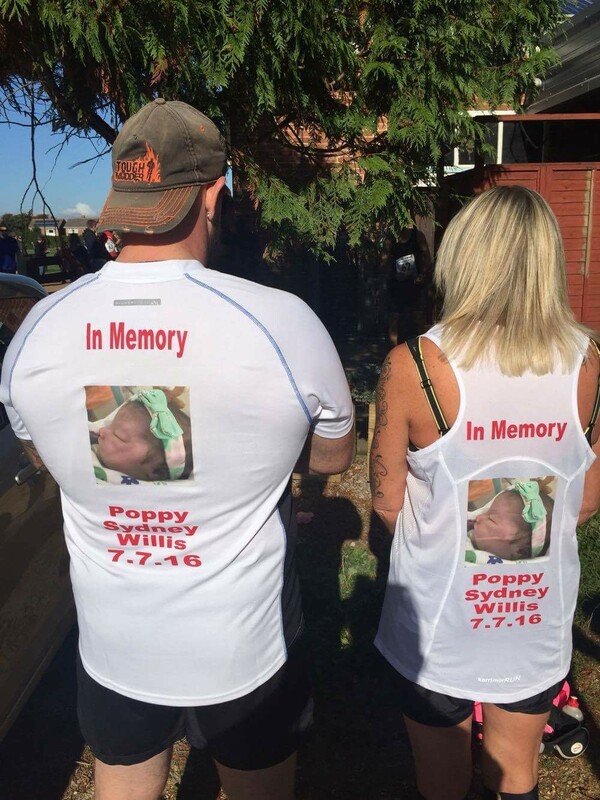 Auntie Jo ran the Isle of Wight Marathon in memory of her great Niece ‘Poppy’ who was born perfect but asleep. Mummy, daddy, big brother and big sisters along with other family members made the trip to the Isle of Wight to cheer Auntie Jo Cayton on. ‘SHE DID IT!! !’ with ease along with her fellow runner. 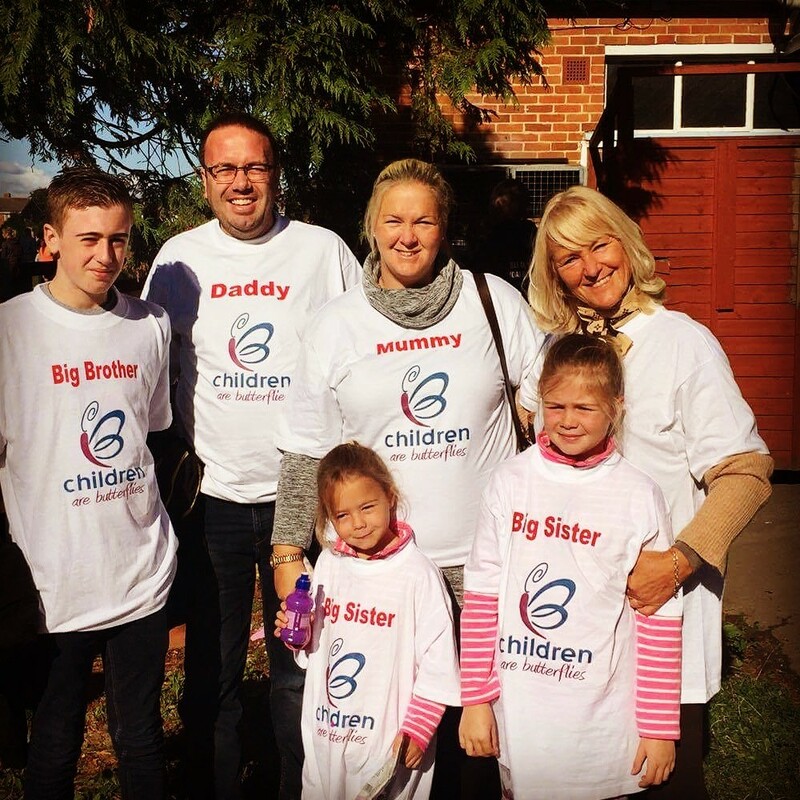 Jo’s dedication and the support from so many others enabled Jo to raise a massive £2,178.75. 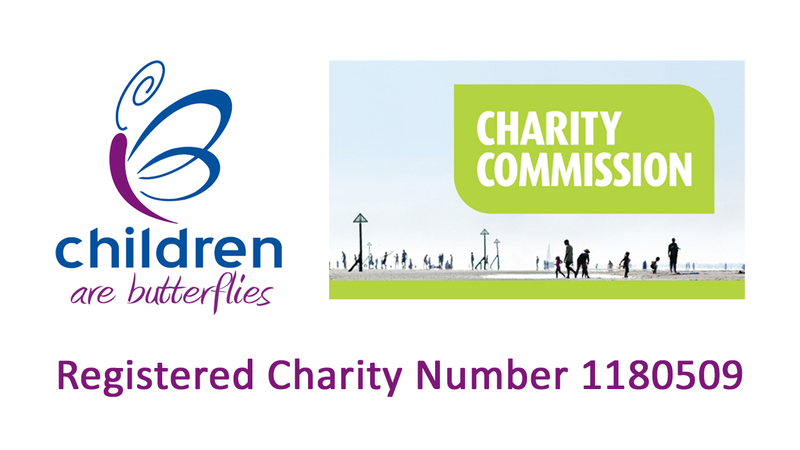 We cannot thank you enough, the money raised will help families who are also going through such a traumatic time in their lives. 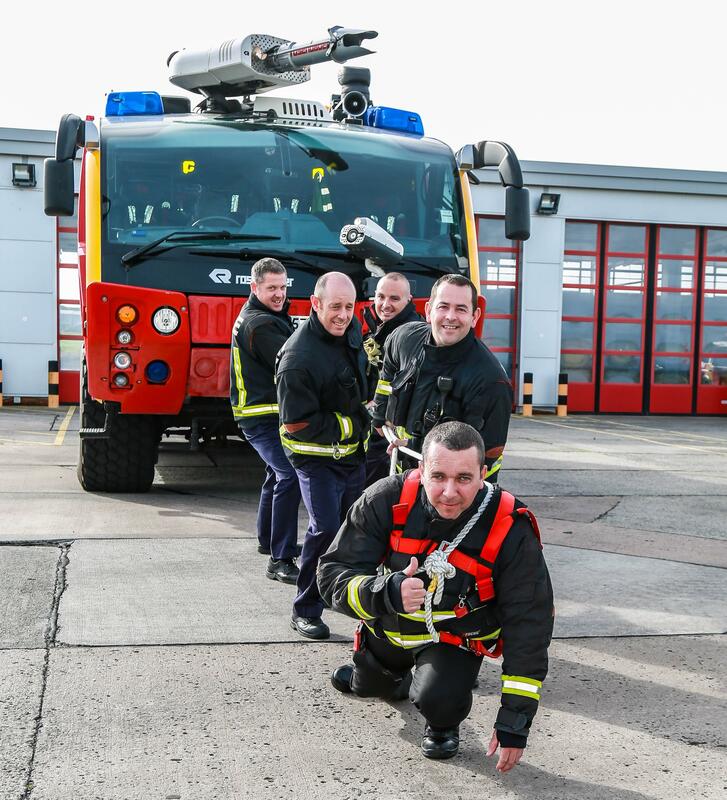 Firefighters at Belfast International Airport had their pulling power tested to the limit on Saturday, 1 October, when they turned up at Belfast City Hall with one of their 30-tonne Rosenbauer Panther 6x6 Airport Fire Appliance. In normal circumstances, the vehicle is powered by a 14 litre engine capable of 2 miles to the gallon. The robust team got together for a Fire Engine Pull to raise funds for the ‘Children Are Butterflies’, which is the airport’s Charity of the Quarter. The team is led by Fire Watch Commander, Michael McKenna, who decided to help raise funds for the charity following the death of his niece, Caoimhe, from an undiagnosed heart condition. “My colleagues at Belfast International Airport have helped me every step of the way and it is only with their help that the Fire Engine Pull is underway." Thank you to Michael and everyone concerned for raising such a fantastic amount of money.